Despite concerns, Americans feel good about their health care | Lewis & Ellis Inc.
Health care has been in the national headlines for some time, and there's plenty of reasons for consumers and experts alike to be a little uncertain about where the industry is headed in the months and years ahead. With this in mind, however, it's important to note that for the most part, Americans seem to be fairly pleased with the quality of care they receive. 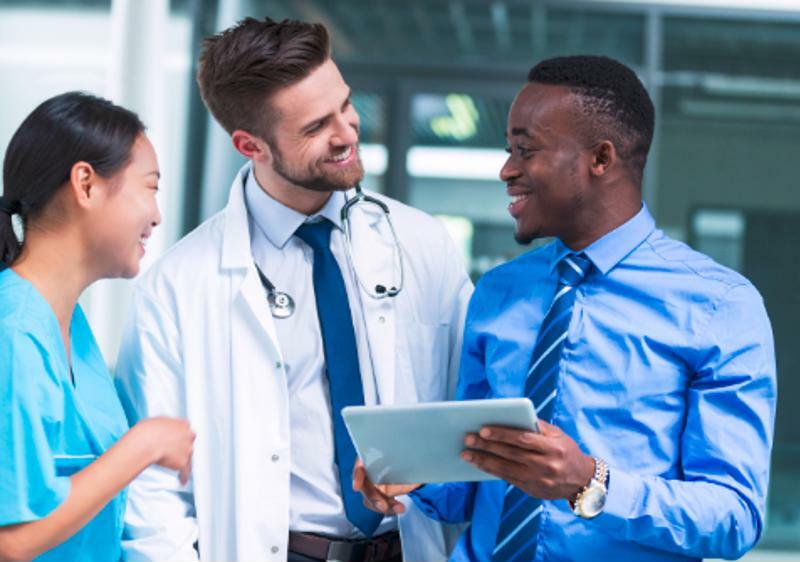 Today, 63 percent of Americans say they've seen a health care provider of some kind in the past year, and the vast majority report positive interactions with those professionals, according to a new survey from Pew Research Center. Of those who dealt with a care provider, 87 percent said they thought the professionals they dealt with listened carefully to their concerns, and 84 percent felt that professionals really cared about their health. Another 80 percent reported feeling as though they got all the information necessary about what they needed to do to get healthy again. On the flip side, negative responses were rare. Only 23 percent of those respondents said they felt they were being rushed in their appointments, and just 15 percent said they were confused about what they should do to care for themselves at home. People are happy with their doctors, but providers should always strive to improve care. However, it's also worth noting that the U.S. as a whole spends more than any other country in the world on health care, but continues to get middling health outcomes (or worse), according to Bloomberg News. Indeed, out of the 35 developed countries that have joined the Organization for Economic Cooperation and Development, American life expectancy ranked just 27th, and suffers the fourth-highest infant mortality rate. Part of this is likely due to Americans' general lifestyles, as obesity is more common in the U.S. than in any other OECD nation, leading to the ninth-highest chance of death at an early age due to health issues like cardiovascular disease. With this in mind, it should come as no surprise that health care professionals are seeking new ways to make care more affordable and simultaneously improve its quality, according to McKnight's. Part of that may come in the form of addressing errors made in the health care process; about a quarter-million Americans die each year from medical mistakes, and technically that makes them the third-leading cause of death in the country. Having the ability to reduce those errors could require a technological approach; as care providers overhaul their IT systems, giving all necessary employees as much access as possible to vital information can go a long way. This may also be true when it comes to a more holistic view of health care that puts patients in the habit of seeking preventative care on a more regular basis. Health insurers and brokers may be able to connect with policyholders on these issues and others related to better care overall, and doing so could lead to positive results for consumers, care providers and insurers alike.